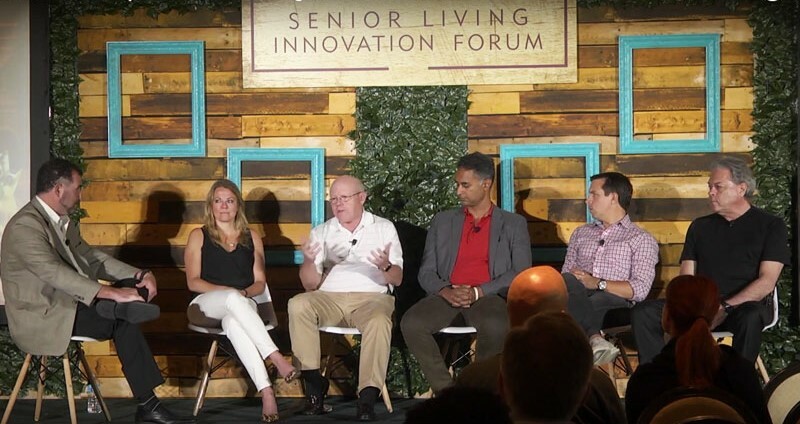 From attracting Millennial workers to catering to a whole new breed of Baby Boomer retirees, the senior housing field is experiencing change at every level. 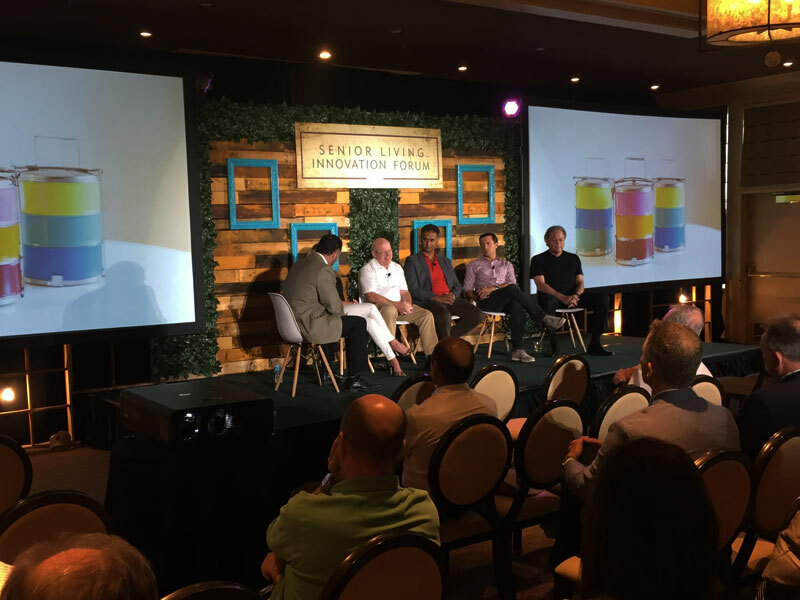 At the Senior Living Innovation Forum, executives from Silverado, Avanti, Merrill Gardens, Priya, VI and Thrive Senior Living shared their strategies for adapting to the changing tides. Reinforcing a sense of mission that emphasizes the importance of the older people these staffers are helping each day on the job. Another consensus was also reached: robots give lousy hugs! “Technology can enhance what we do, but a robot does not give a great hug,” says Silverado’s Paul Mullin, who moderated the panel. “While we use technology to connect and collaborate with health care providers and to connect with families, we still value the importance of personal care,” says Lori Alford, Avanti. Santa Clara, California-based Priya Living is growing quickly and winning awards by focusing on the Indian community, a group that senior living providers had never marketed to in the past. All the executives agreed that their failures over the years had led to improvements in both marketing and the services they provide residents and families. Alford is emphatic: daughters and daughters-in-law decide where seniors live. So catering to this demographic – overtly and subjectively – is essential to both marketing and cultivating a successful long-term relationship with family members. And this matriarchal paradigm applies to her senior living staff too. At all levels, most Avanti employees are women and the organization caters to them, including finding ways to balance female employees’ work and family needs. “We talk passionately about the struggles you go through as a work/life balance,” she says. Mullin describes characteristics of many strong applicants who are drawn to his industry. “We look for people who have overcome challenges earlier in life and have a mission to what they’re doing. They’ve had to bootstrap themselves,” he says. This group includes applicants with military experience and those who struggled financially to complete their education. Millennials actually meet many of the characteristics for careers in senior living—emphasizing purpose and mission over the bottom line. “Millennials are less coin-operated than previous generations have been. And there is an altruistic aspect to what we do. 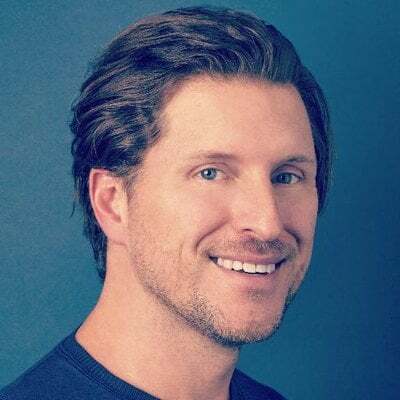 However, I think we’re doing a terrible job communicating that,” says Ragsdale. To tap into this potential job pool, some assisted living communities are recruiting on college campuses, introducing younger people to the industry and offering training and motivation to consider a career in senior living. “And about 15% have shifted (their academic focus) from the hotel industry to senior housing,” Petit adds. Ragsdale adds that senior living should study and adapt effective practices from the hotel, hospitality and food service industries. 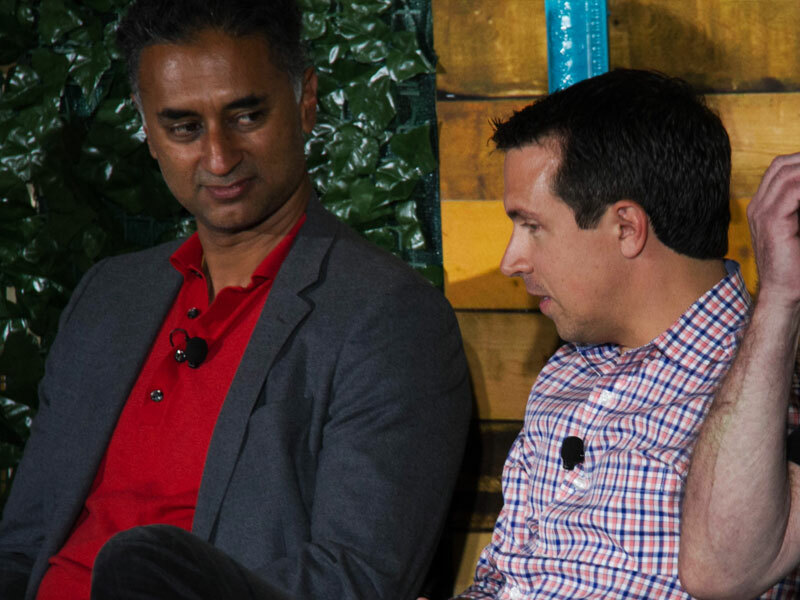 “It’s not brain surgery…there are elements in these businesses that we can learn from. “We can’t deliver high quality service every day if we have 50% turnover, he says. “When people see that you reinvest in them, it’s meaningful and it becomes part of the culture and (their job) becomes more than a paycheck.